Pros: The first thing I noticed when I decided to get the software is that the interface is well organized and matches the practical steps that you'll make in order to make your campaign. 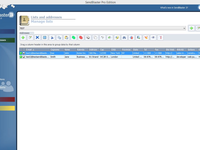 Cons: TrackReports is not a built-in feature in the software and it's separated as an online service. Overall: I can't find any better substitute in the mean time, the software offers a set of very good functionalities and fast performance in sending emails without any crashes. Small optimizations can take place especially for the Compose section and the TrackReports. Pros: I am user of SendBlaster since 2007-08. It was the perfect email marketing software to use with my customers and prospects. It's great app to manage thousand of emails with tracking. Lifetime License. Very great customer service. Cons: Tracking is old platform, so the information you can check is very poor. Difficult to install the app "Google Analytics" for the tracking. 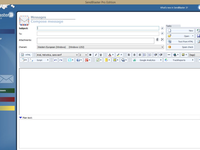 Overall: It's great to manage a big data bases with all my emails from prospects. Easy to use. No payment per email sent. Lifetime access to the License. 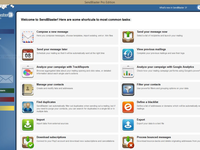 Pros: Mass communication is made extremely easy with SendBlaster. 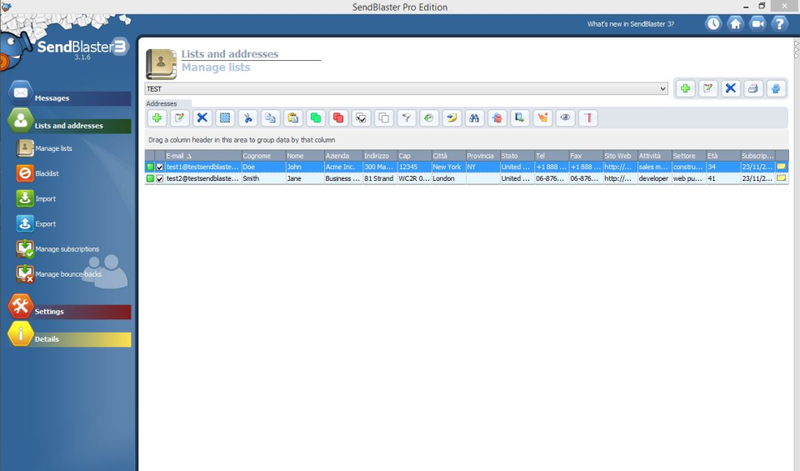 I enjoyed a few things, managing mail lists, and how easy it is to monitor. 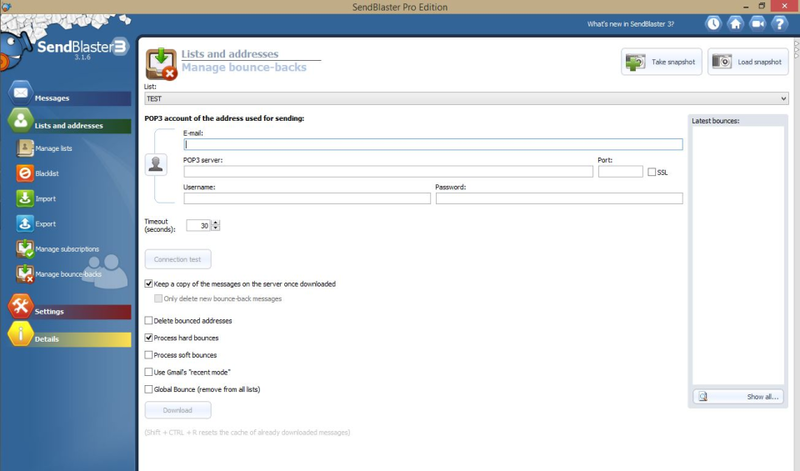 The free version allows one to send emails up to 100 recipients. This is often enough. Cons: The interaction between the user and software was not beginner friendly, I had to be mentored in learning how to use the software. Overall: When I was working as a campaigner, I needed quick easy ways to send out mass emails, because the free version of this software is so efficient, it was the best option for me. 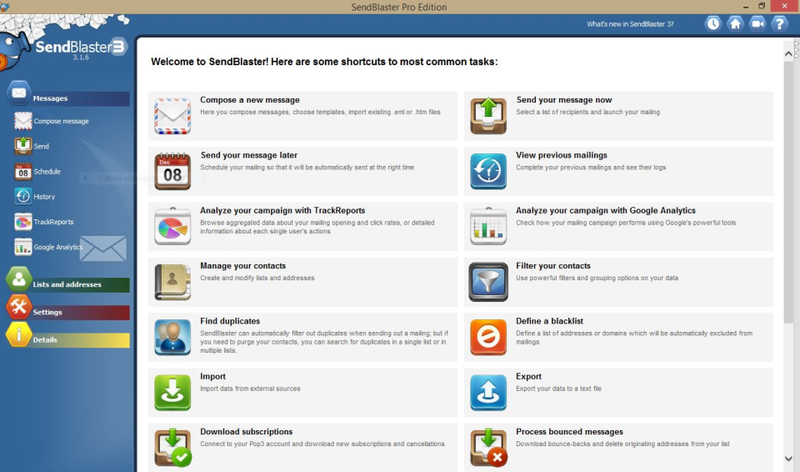 Pros: Ideal for sending bulk email marketing campaigns with great customization options. Super useful in organizing email campaigns. Cons: Nothing as of now. 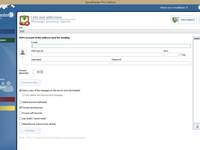 The tool is super useful and finds very convenient for all us in our team. Totally hassle free. Comments: Very easy to use and you get Value for Money. Easy to setup for beginners, and many templates and functionalities.